Las Vegas Martial Arts, Self-Defense And Combatives……. I get regularly asked from people both in Las Vegas and abroad who I recommend for martial arts training in the Las Vegas area. 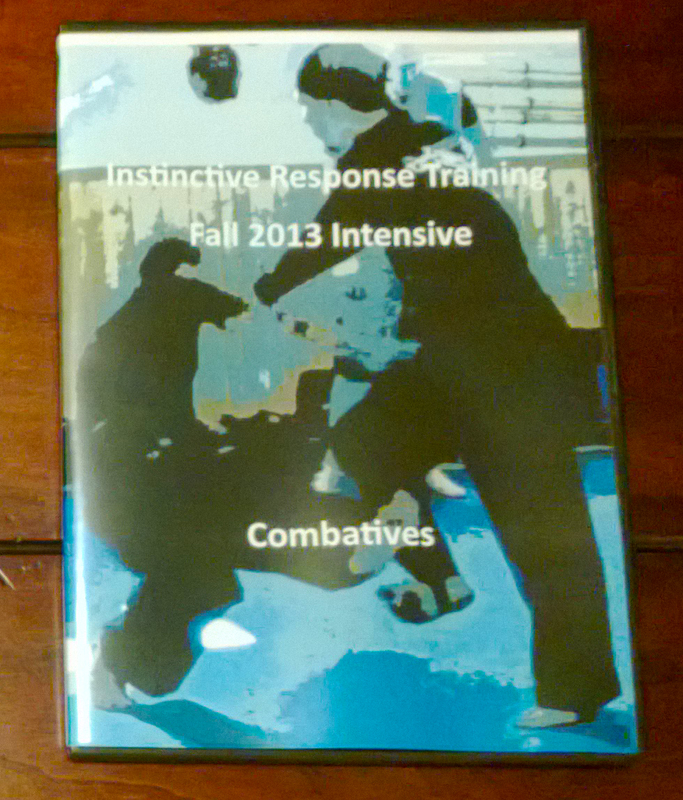 Typically most questions asked are for self-defense training and combatives, Filipino Martial Arts or Silat. I have a very short list because I am only making references from people I know or people who good experienced friends have recommended. The following list only includes the Combatives and Self-Defense side here in the Vegas martial scene. Most of the more combative martial instructors throughout the world teach small groups of dedicated practitioner’s. Frank and myself carry on that tradition in the greater Las Vegas area. Both of us specialize in small groups and one on one training with occasional larger group classes and seminars. If you are looking for combative instruction and or self-defense in Las Vegas then please contact either one of us. This entry was posted in martial arts, self defense, personal protection, instin and tagged Brian R. VanCise, Combatives, CQC, Frank Monsalve, Hurricane Combat Arts, Instinctive Response Training, Las Vegas Martial Arts, Personal Protection, Self Defense. Bookmark the permalink.